At first I thought this was a dress! Bummer. 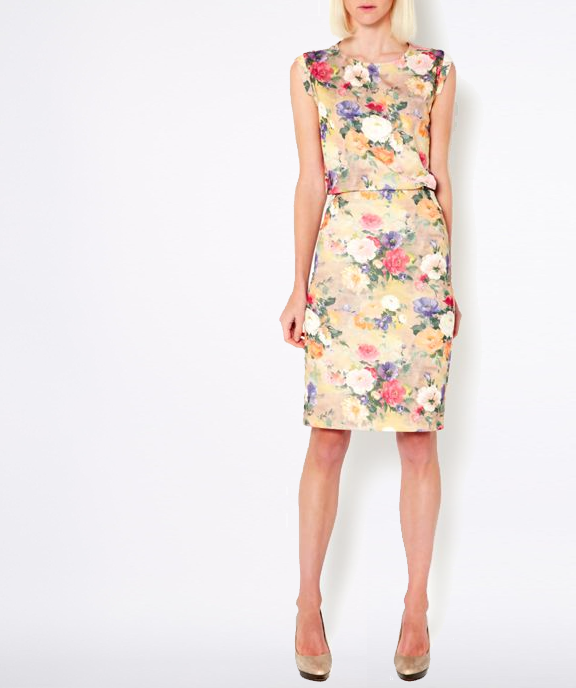 Maybe a roundup of the best modest floral dresses next? Great idea! Looks for a post next Thursday.